Take a plunge and beat the heat. 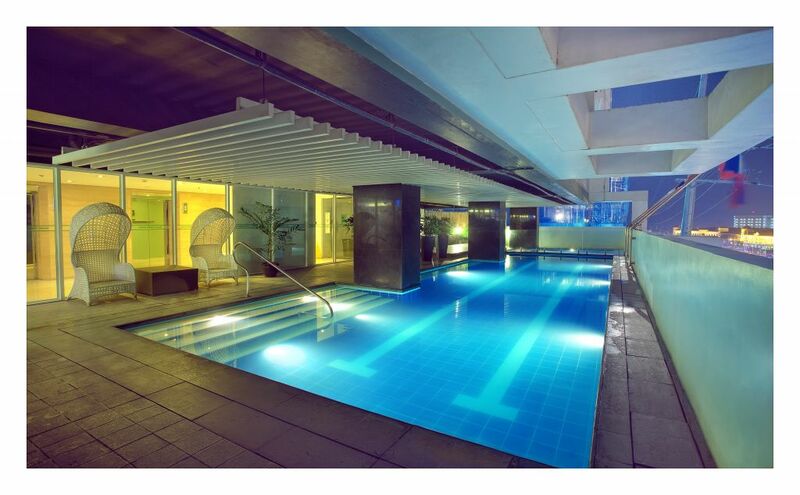 Have a refreshed morning or fall into deep sleep of tranquility after a reinvigorating night swim. 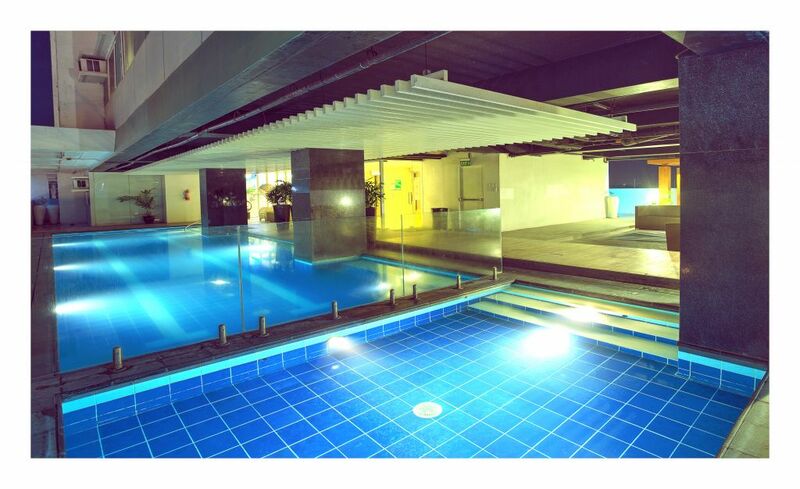 Guests can enjoy a dip anytime from 06:00AM to 08:00PM daily at Injap Tower Hotel’s pool at the 5th floor.